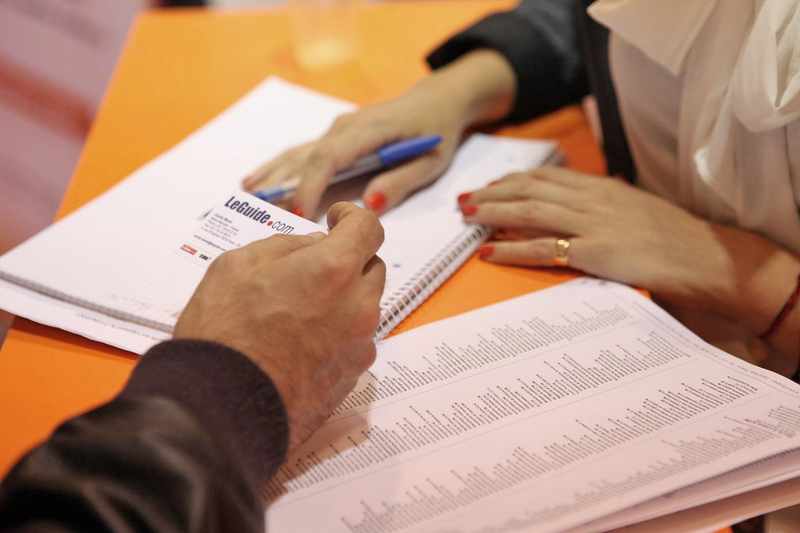 Looking for a trade fair stand photographer in Paris for your company? 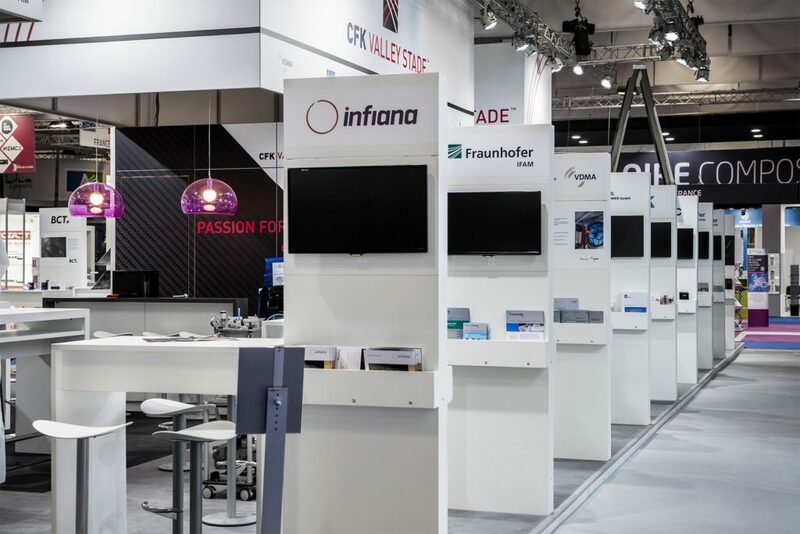 Recently, I was hired to photograph trade fair stands for the German company Step One, a solutions provider for booth building and corporate branding at trade fairs and events. 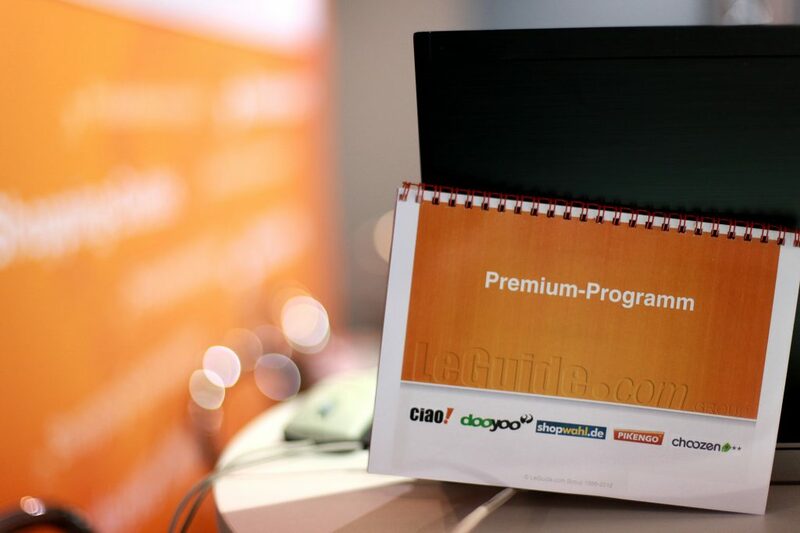 For a trade fair and event photographer in Paris, it is paramount to deliver attractive photographs that represent corporate branding. Photoshoots in exhibition centres are always a challenge because lighting and floor plans always shift. 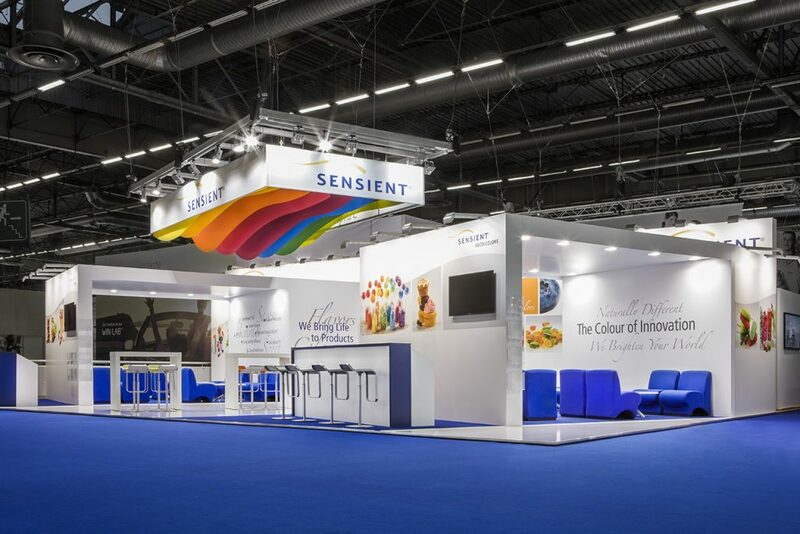 Booth builders especially are looking for pictures that present an empty trade fair stand, to put the trade fair booth center stage. I am a professional trade fair photographer who cares for my customers’ needs. At a briefing before the photoshoot we’ll be able to talk about your wishes and clear up any questions you might have. 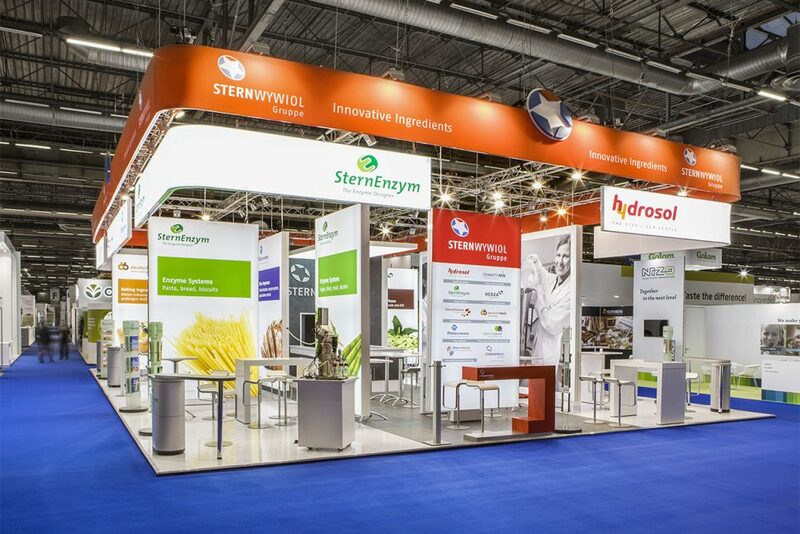 Step One is a solution provider that does more than just build booths. They take care of their customers from early concepts to the exhibition centre. 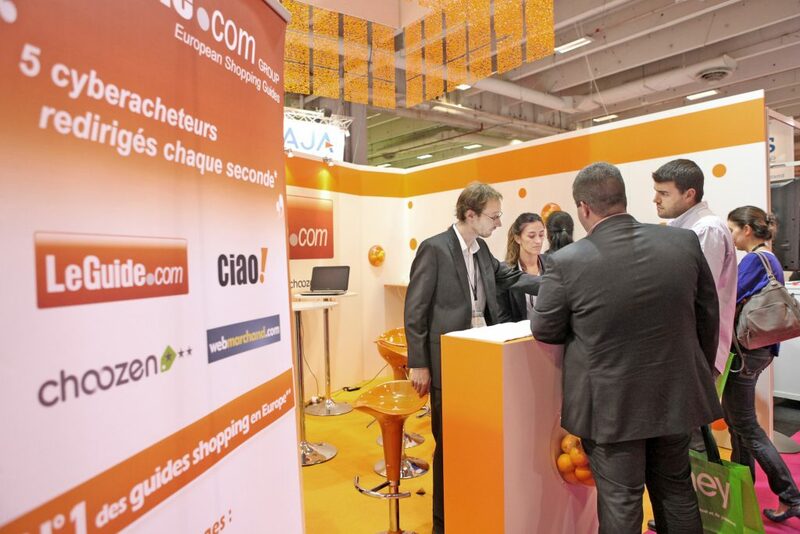 I photographed their collective trade fair booth at a recent trade fair in Paris. Because of my work as a professional trade fair photographer, I know the exhibition centres Paris Expo Porte de Versailles and Parc des Expositions de Paris like the back of my hand. Depending on what exactly you’re looking for a trade fair photoshoot will take between one and two hours. It can also be combined with a corporate photoshoot. If you’re interested in booking my services for a trade fair in France, don’t hesitate to contact me for an individual offer!